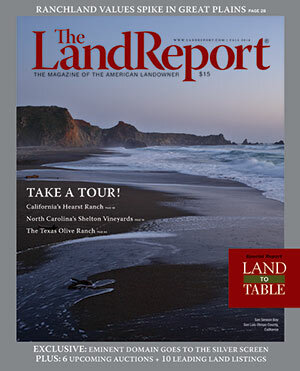 Our annual Land to Table issue features three iconic American properties: California’s Hearst Ranch, North Carolina’s Shelton Vineyards, and the Texas Olive Ranch. 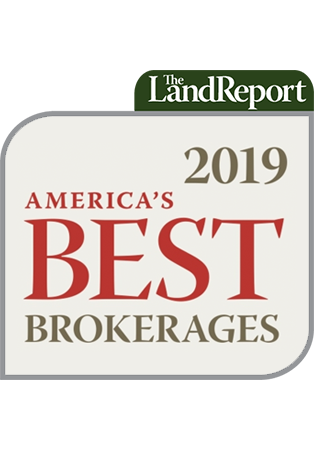 It’s quite the spread so pull up a chair and listen in as these passionate landowners tell the stories of their land and the fine foods they produce in the Fall 2014 edition of the Magazine of the American Landowner. ‹ Scotland to Limit Land Ownership?